The world’s top universities for studying Performing Arts have been revealed in the largest-ever university rankings study of its kind by QS World University Rankings by Subject. 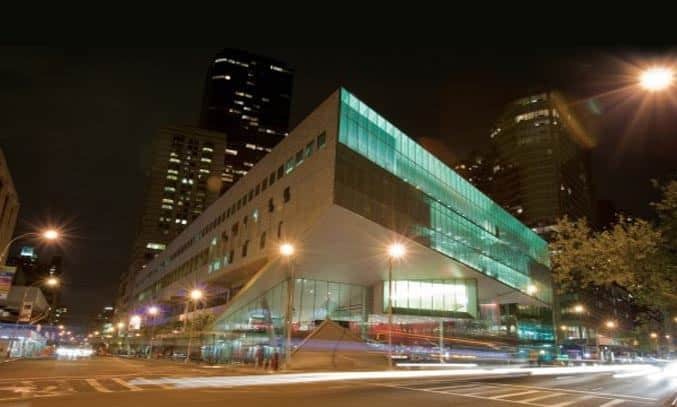 Juilliard School in the United States ranked top of the list as the world’s best university for the study of Performing Arts, with the University of Music and Performing Arts Vienna and the UK’s Royal College of Music and University of Oxford following close behind. 76,798 academics and 44,426 employers were consulted to inform the results, alongside the analysis of 28.5 million research papers and over 113 million citations sourced from the Scopus/Elsevier bibliometric database. The initial list of 1,008 institutions were then whittled down to 974 before the top 100 were finally published. All of the institutions offer courses with a practical focus in at least one of Music, Drama, and Dance. The most-featured country in the top 100 list is the United States which takes 6 of the top 20 places, and 26 places overall. The United Kingdom follows closely behind with 24 universities in the top 100 list. The rankings also feature institutions from 27 different nations including Finland’s Sibelius Academy which finishes seventh. Ben Sowter, Head of the QS Intelligence Unit, said: “Though the US and UK remain dominant, our most inclusive rankings ever show that excellence can be found in an ever-increasing number of places. Nations like Austria, South Africa, Finland, Brazil, China, and Sweden can be found in the top ten of our tables. Our new top 100 for Performing Arts acknowledges academic excellence in 27 different countries, with institutions from 8 different countries”.